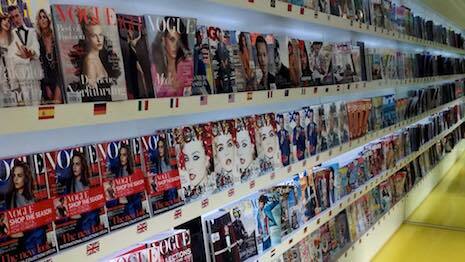 GQ expands into the Middle East. Image credit: Condé Nast. As menswear sees significant growth all over the world, Condé Nast is supporting a worldwide presence for GQ with a version in the Middle East.